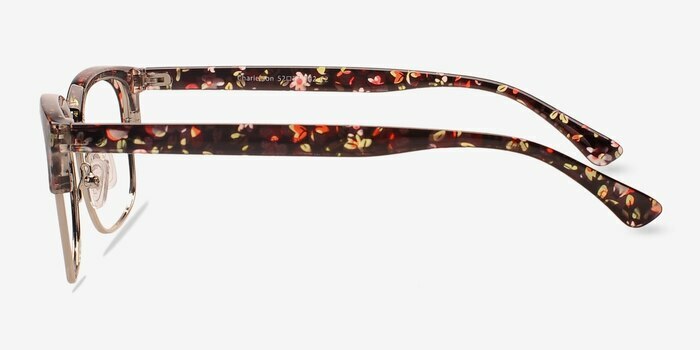 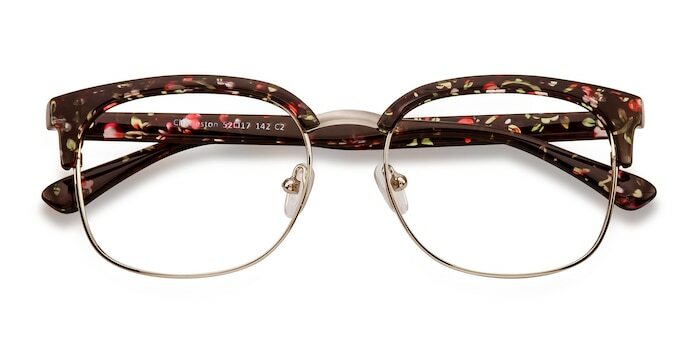 Be daring with these silver floral eyeglasses. 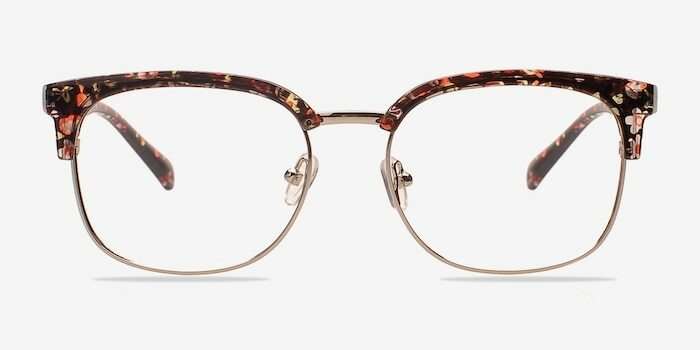 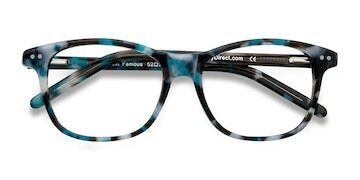 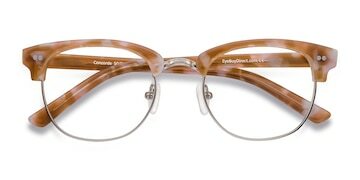 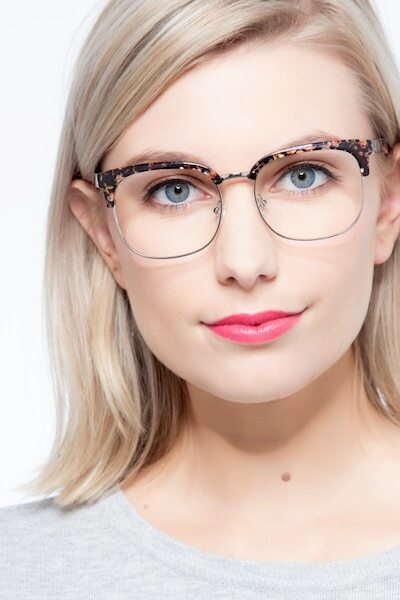 This browlline style frame comes in a semi-transparent floral acetate and silver metal accents. 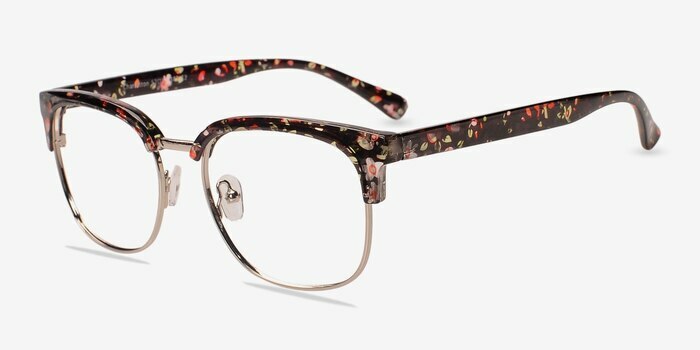 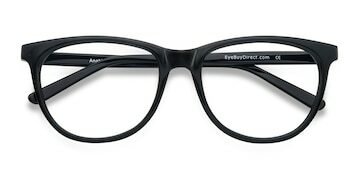 The retro style, square shaped lenses, and fun flowery design create a flirty and feminine look to complement any outfit.